Chickenshed is an inclusive theatre company founded in 1974. Their vision is a society that celebrates diversity and enables every individual to flourish. They aim to make beautiful and stimulating theatre by bringing together people of all ages and backgrounds to create outstanding work that entertains, inspires, challenges and informs both audiences and participants alike. They are based in their own purpose-built theatre in Southgate, North London. 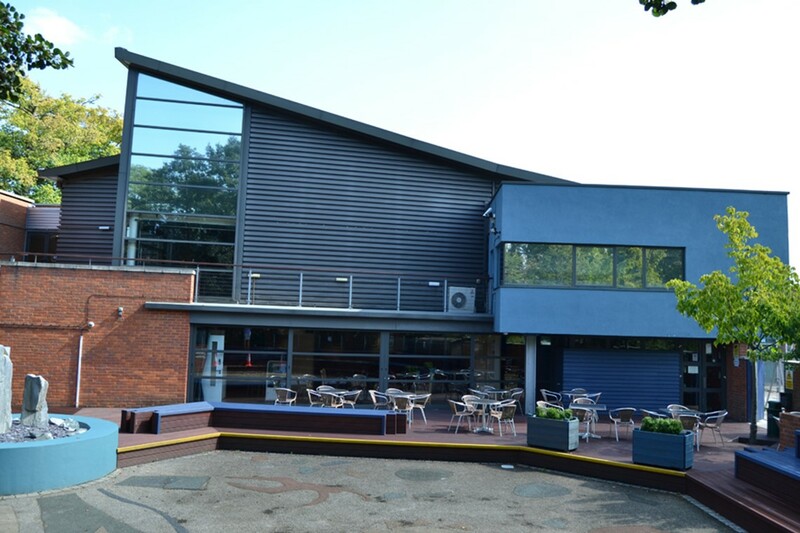 Chickenshed regularly creates in-house productions on the main stage, the Rayne Theatre. It develops new and smaller scale work for adults and families in our intimate Studio Theatre, where it also present exciting interactive shows for very young children. In addition it offers a busy programme of live music and comedy events in the café bar. Chickenshed is constantly re-examining and evaluating its work, pushing the boundaries forward, but the central belief in the importance of social inclusion remains at the core. In a world torn apart by people refusing to live or even talk together, it is their passionate believe that it is as one united world we should face the future. And they have learned that an inclusive approach enhances the creative process, and adds a layer of honesty and truth to the work produced. Since it started over 40 years ago, Chickenshed has grown from a small group of enthusiastic young performers rehearsing in a recently vacated chicken shed, to a vibrant theatre company which is celebrated both nationally and internationally. Through the membership and education work, a programme of outreach activities and the branch in Kensington and Chelsea, it works with over 1,000 children, young people and adults every week. By bus – routes 298, 299, 307 and N91 stop outside the theatre. Mediterranean-inspired lunch or evening meal at the family-friendly restaurant, Brothers Grill. Restaurant and bar open from 9am Monday - Saturday, and Sundays when there is an event.